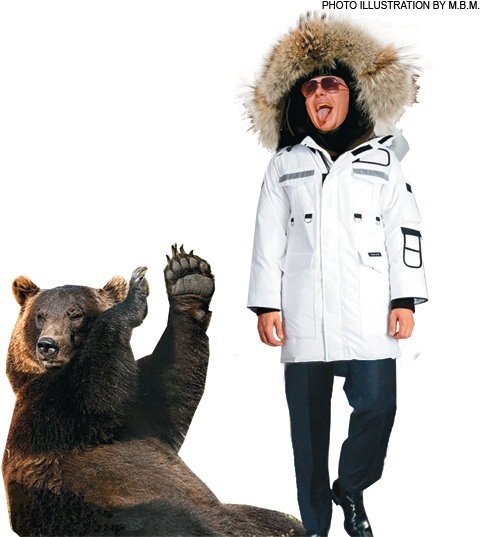 @Pitbull Is Going To Alaska ! Dale! Retweet! Walmart has been running a campaign for the last few weeks on Facebook. The Walmart with the most “likes” gets a personal appearance from the rapper himself.Well a writer from the Boston Phoenix thought it would be funny to exile Pitbull as far away as possible. As much as Miami fans tried to keep rapper Pitbull in his home town they came up short and Alaska won the challenge. Check out what Pitbull had to say about this! Previous Chisme Alert! Kris Humphries Gets Signed To The Brooklyn Nets! Next MAKEUP MADNESS!! CHECK OUT MY REVIEW ON “SEÑORITA” FROM MAITE MAKEUP COMPANY!